Color Hop for Toddlers - I Can Teach My Child! 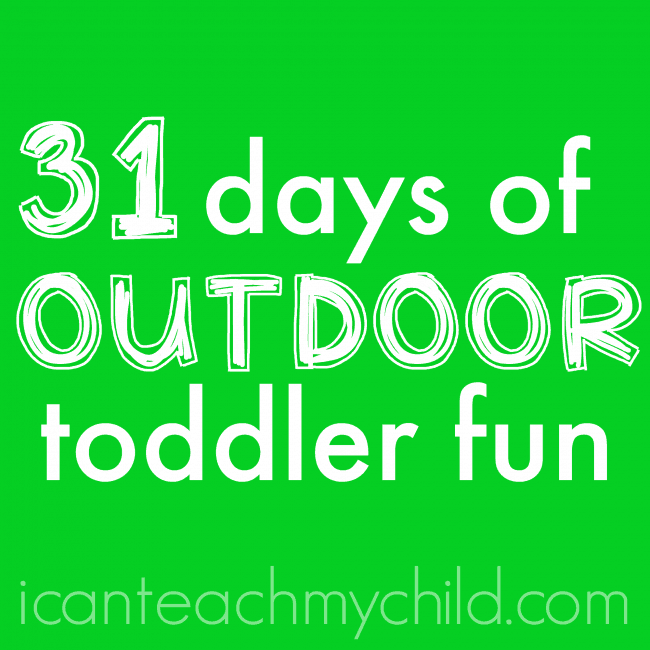 Today is the first day of our 31 Days of Outdoor Toddler Activities series! Just this morning I wasn’t sure this series was going to happen…I got stuck in a tiny town overnight due to a blizzard (yes, on May 1!!!) after attending my first blogging conference. I drove once the roads were opened up and got home this afternoon…just in time for some outdoor fun! This activity could not be easier. All you need is assorted colors of chalk! 1. 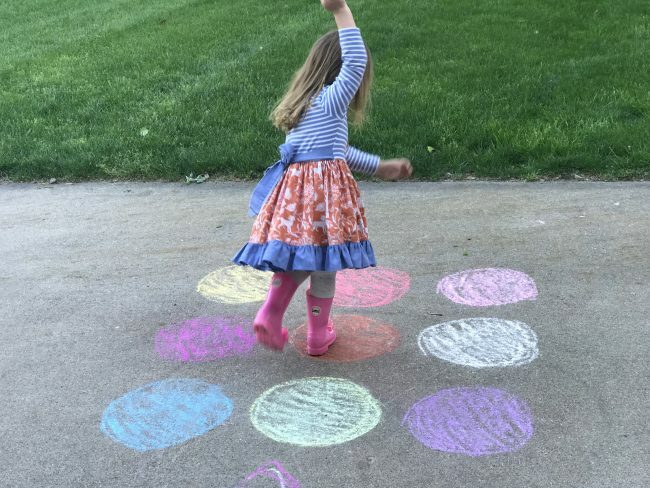 Draw your colors in circles on the pavement using the sidewalk chalk. 2. Make a grid of colors…or you could even make a circle. 3. Call out a color and encourage your child to hop onto that color. Keep playing, hopping and dancing! Check out more toddler activities here. Amazing! 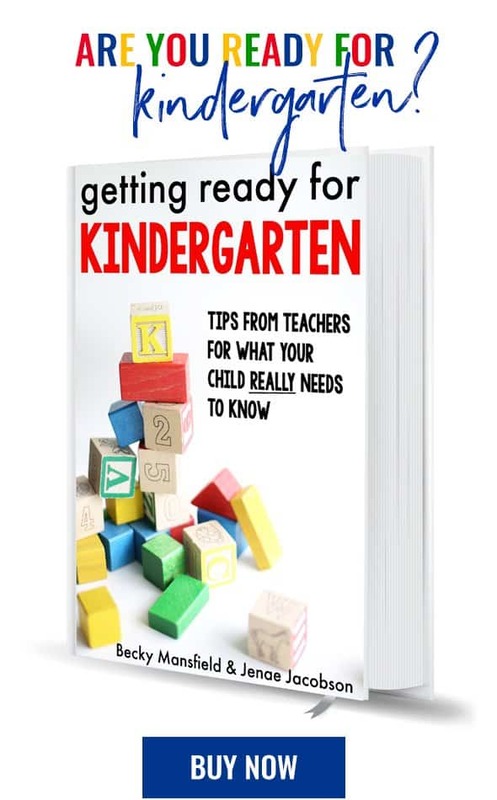 It’s too taught to start a baby for reading. I am worried about my 4 years kids study. How can i inspire him to read. How can can i make reading interesting for him. He is never interested for reading even not to go to school. Thanks for nice idea. This toddle learning activities really interesting for baby. Thanks for such a lovely ideas. This is a very interesting game and I often play with my daughter, it helps my baby train her quick and intelligent. !